President Pranab Mukherjee on Monday accepted the resignation of Defence Minister Manohar Parrikar and assigned additional charge of the ministry to Finance Minister Arun Jaitley. "The President has accepted Manohar Parrikar's resignation from the council of ministers with immediate effect under clause (2) of Article 75 of the Constitution," a President Office statement said. 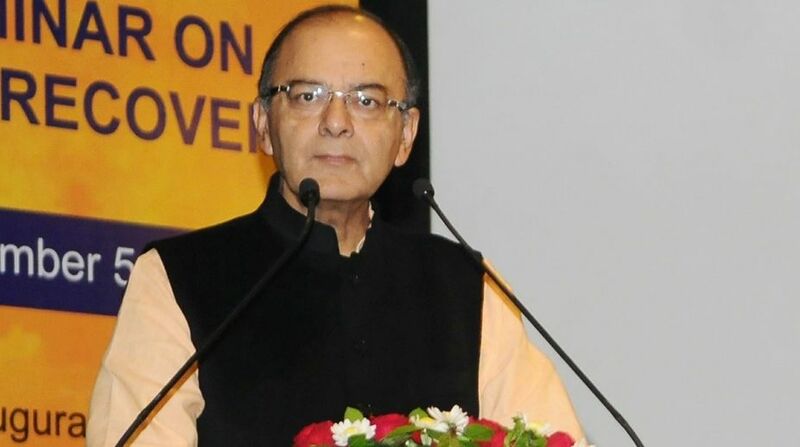 It said that the President, as advised by the Prime Minister Narendra Modi, has directed that Jaitley shall be assigned the charge of the Ministry of Defence in addition to his existing portfolios. Earlier in the day, Parrikar resigned to head a new Bharatiya Janata Party (BJP) government in Goa. Parrikar sent a faxed letter of resignation to the Prime Minister's Office ahead of the oath taking ceremony, set for Tuesday at 5 p.m. at Raj Bhavan in Goa. Union Home Minister Rajnath Singh and BJP President Amit Shah would be present at the swearing-in ceremony. Parrikar was on Sunday appointed by the BJP to head the new government. Goa Governor Mridula Sinha has asked Parrikar to prove majority on the floor of the Goa Legislative Assembly 15 days after taking oath. He has claimed the support of 21 lawmakers in the 40-member Goa assembly. The BJP with 13 MLAs is supported by three legislators each of the Goa Forward Party and the Maharashtrawadi Gomantak Party and two independent legislators.